Hi guys! I hope you are all doing well. 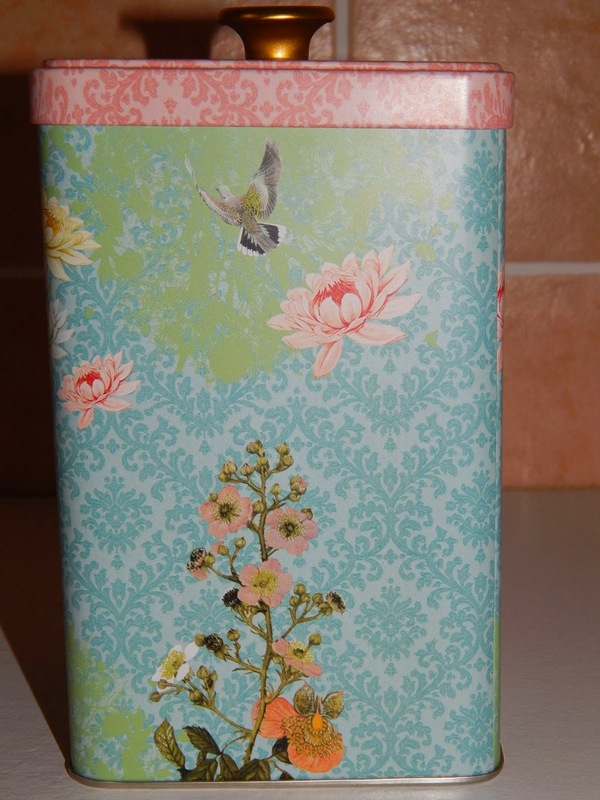 Today I'll be talking about the very limited edition Benefit gift set, From LeeLee With Love. The gift set includes the full tube of POREfessional, the full tube of They're Real! 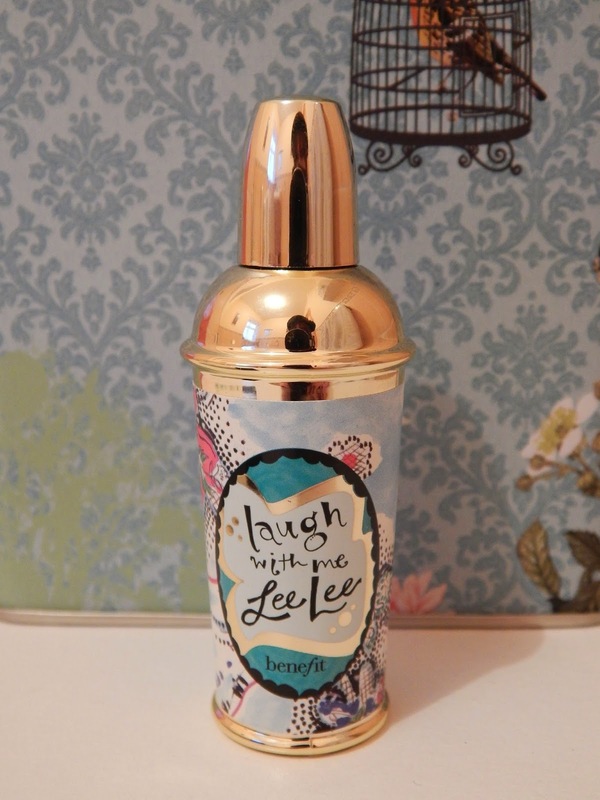 mascara, and a 10ml bottle of Laugh With Me LeeLee perfume. 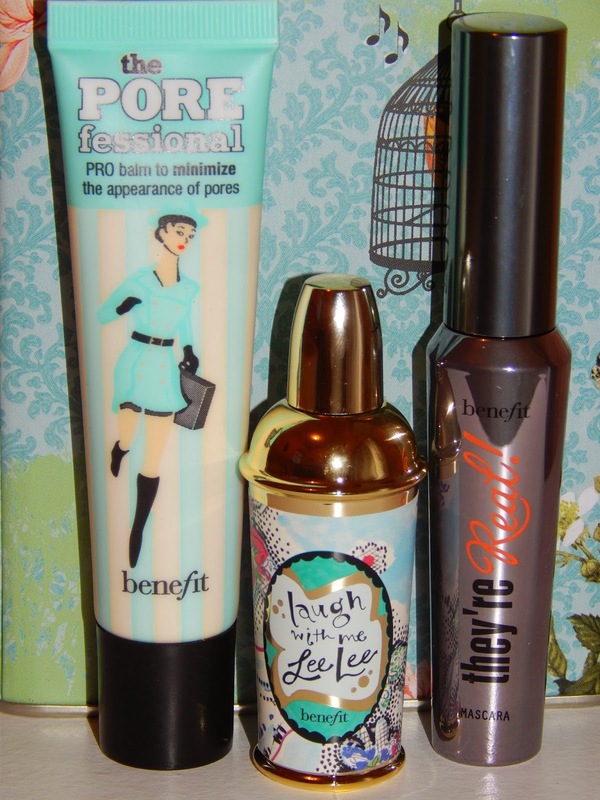 I originally wanted to by the POREfessional gift set with the full tube of POREfessional, a mini That Gal primer and the It's Potent! mini eye cream. However, when I went to buy it, it was sold out as it was limited edition aswell. I came across this gorgeous set, which I thought was really good value, so I decided to buy this instead. 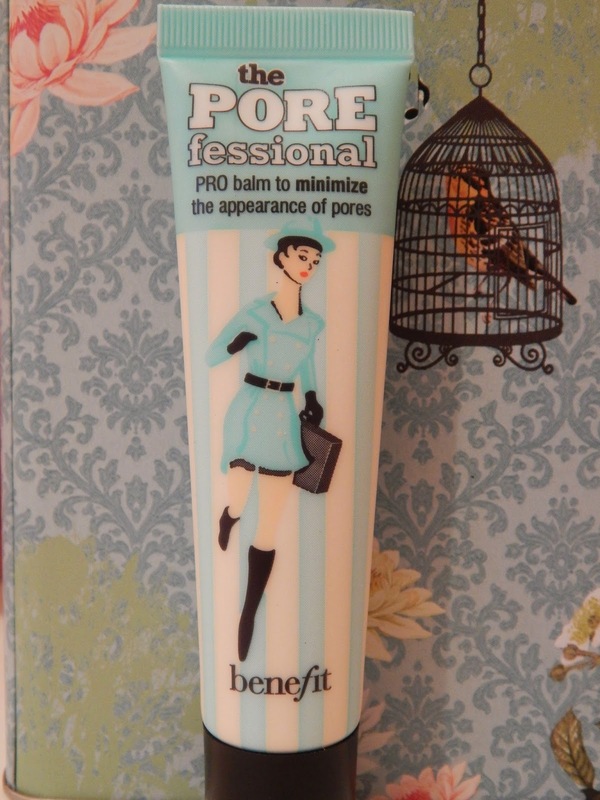 I have raved time and time again over my love of Benefit's POREfessional. I think once of the a nice base, it will pull the rest of your make-up, making you look polished and flawless. Primer is a key product to achieve a perfect base. POREfessional is oil-free, lightweight and silky, it glides on skin like a dream. It gives an airbrushed look to my make-up and made the foundation I had on look even better. To put it to the test, I wore it out on a night out, and the make-up was the same as when I just applied it! I adore this primer so much. A full tube on its own retails at €35. 10/10. 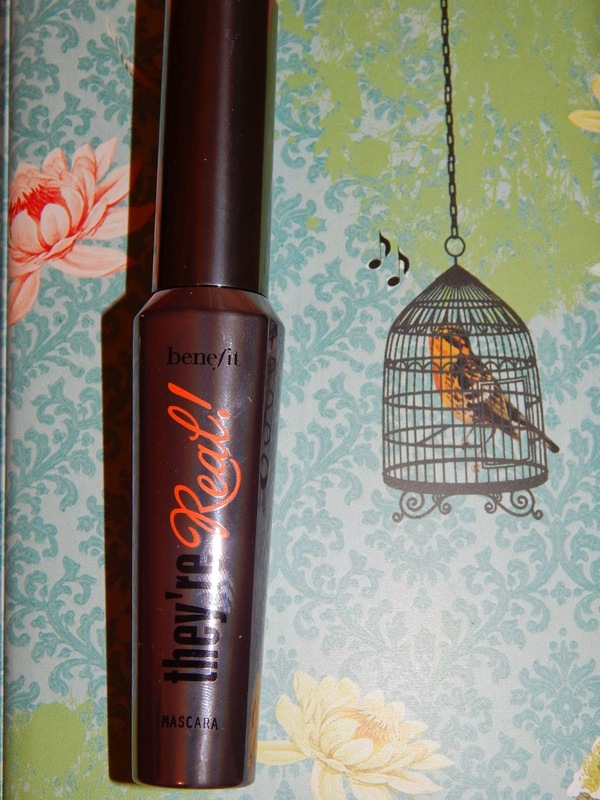 This is my first go of Benefit perfume and I was really impressed! The staying power is fantastic. It's strong yet subtle and a little goes a long way. I absolutely adore the bottle, which looks like a mini cocktail shaker, how cute! Laugh With Me LeeLee is woody, floral, fresh and citrusy. It's feminine and perfect for Spring! The full 30ml bottle costs €44. 10/10. I absolutely love this gift set! I think the products that come with it are fantastic and I'll really use them all up. 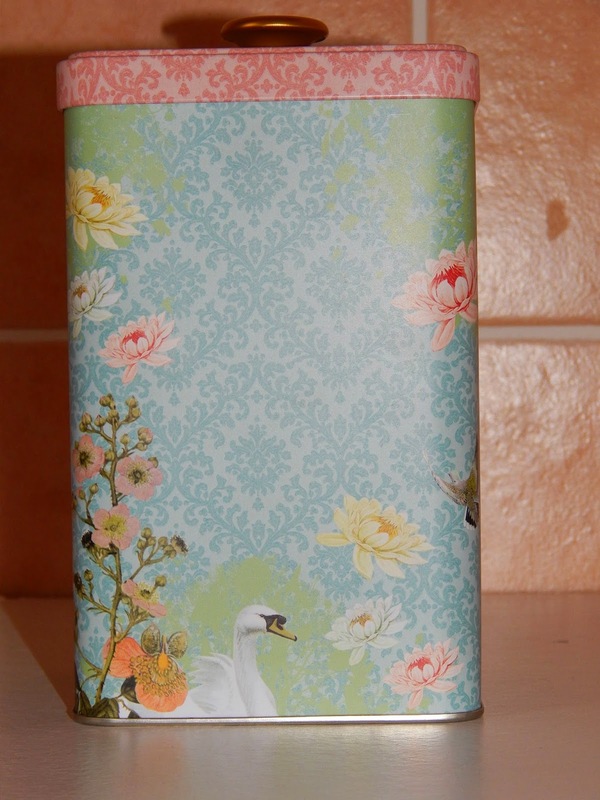 The packaging is amazing, the products come in a fabulously beautiful tin, which I can use for storage and it blends in lovely with my room, I'll use it to store my make-up brushes I think. I was lucky as I managed to grab the very last one in the shop! 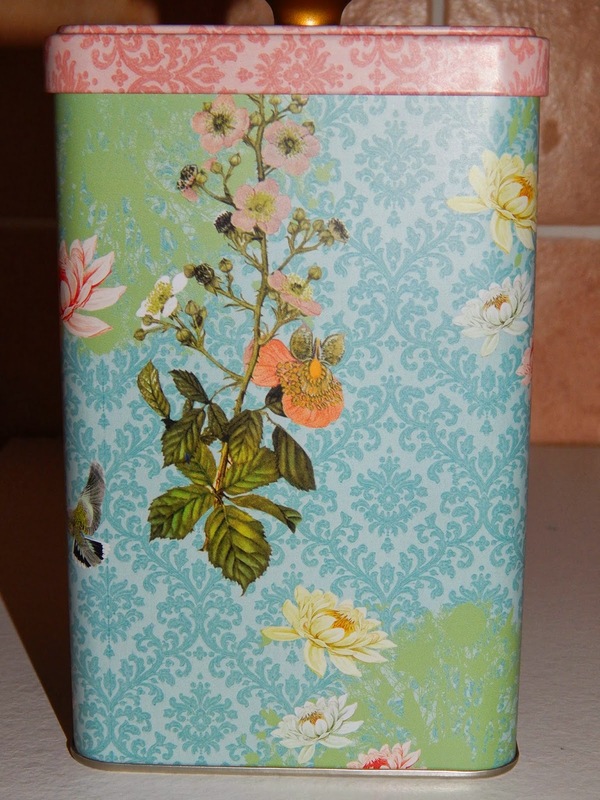 The products separately would cost €74.50, but I got it for a brilliant €44. 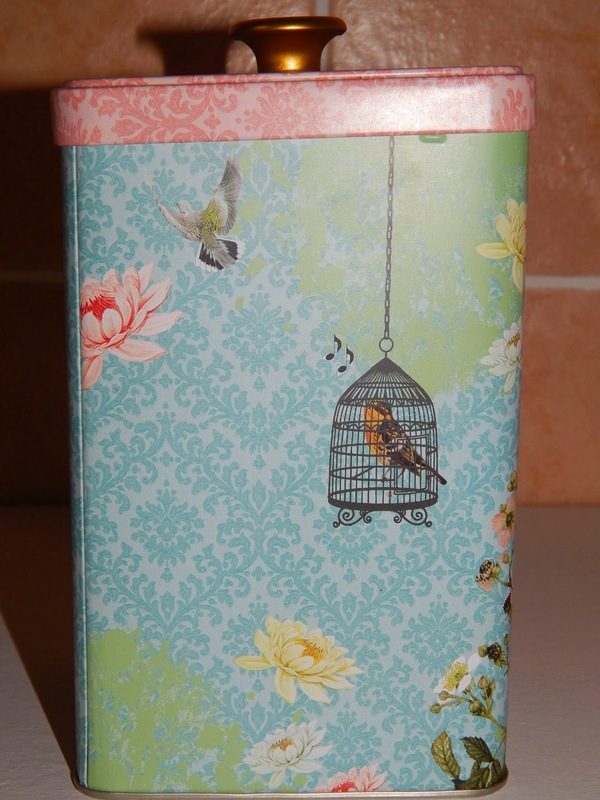 As I got a gift voucher for €30 for the shop that Benefit is in, I only had to put €13 towards it, brilliant! I must try that perfume!